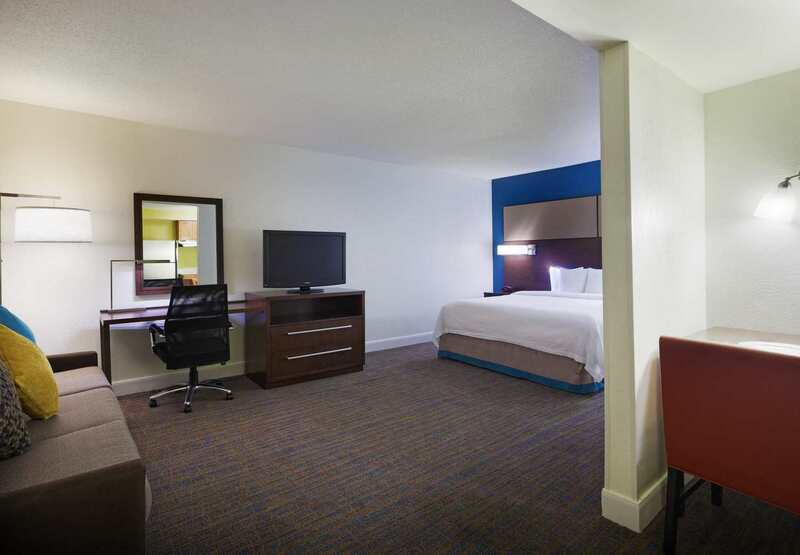 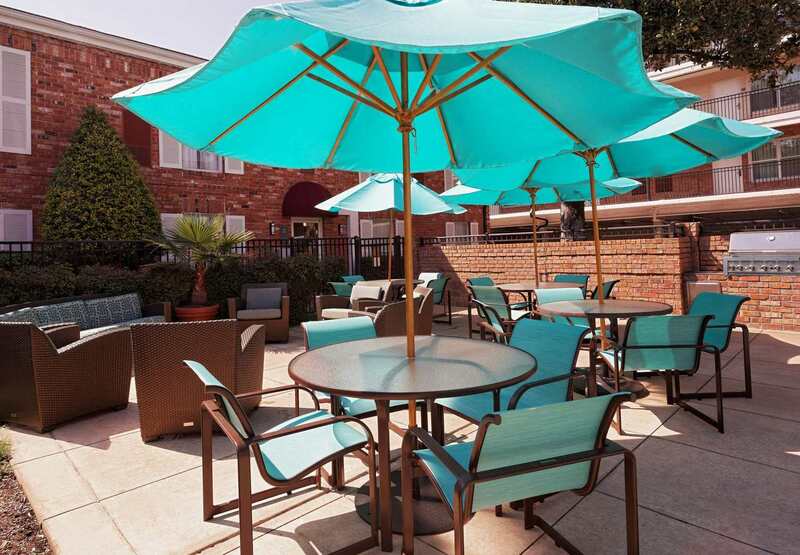 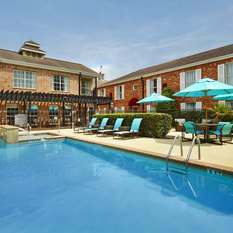 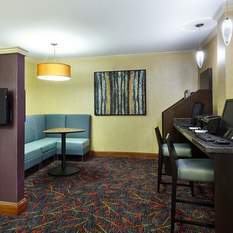 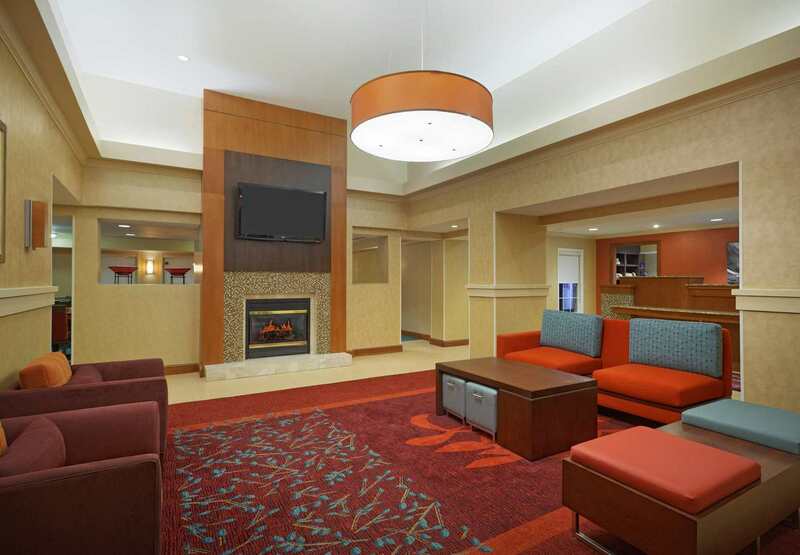 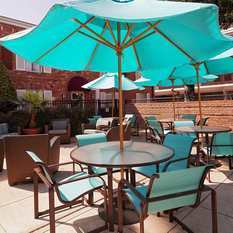 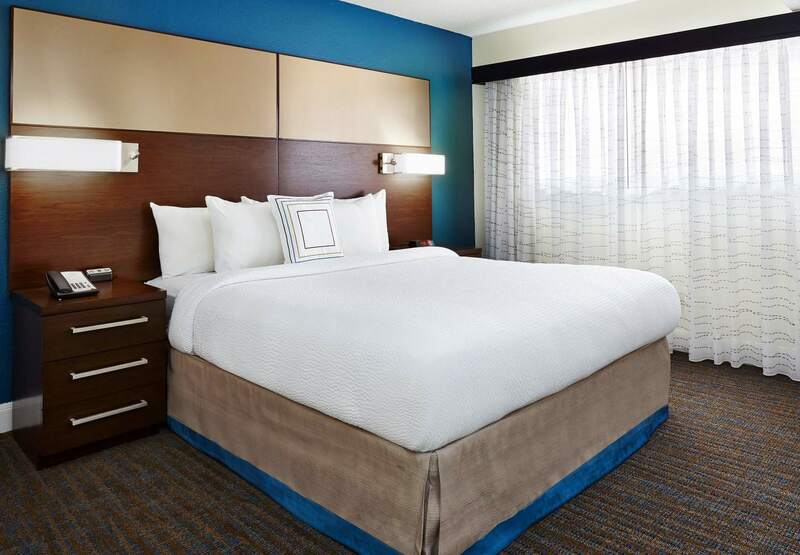 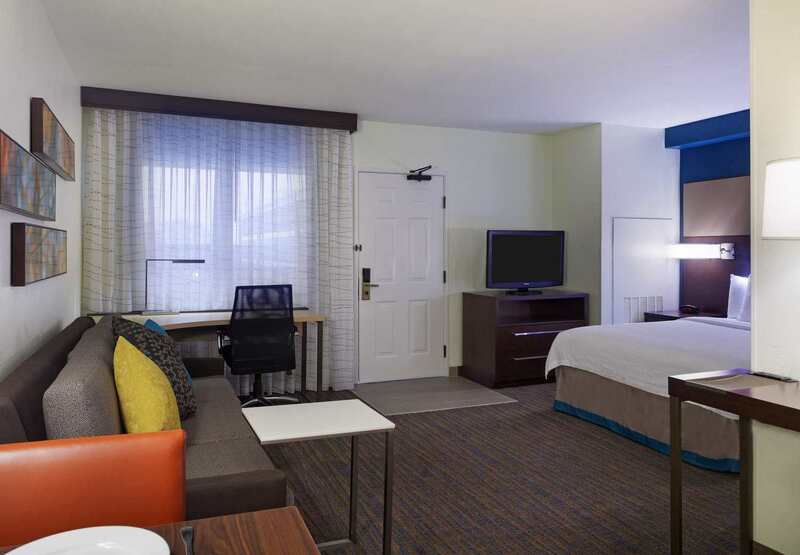 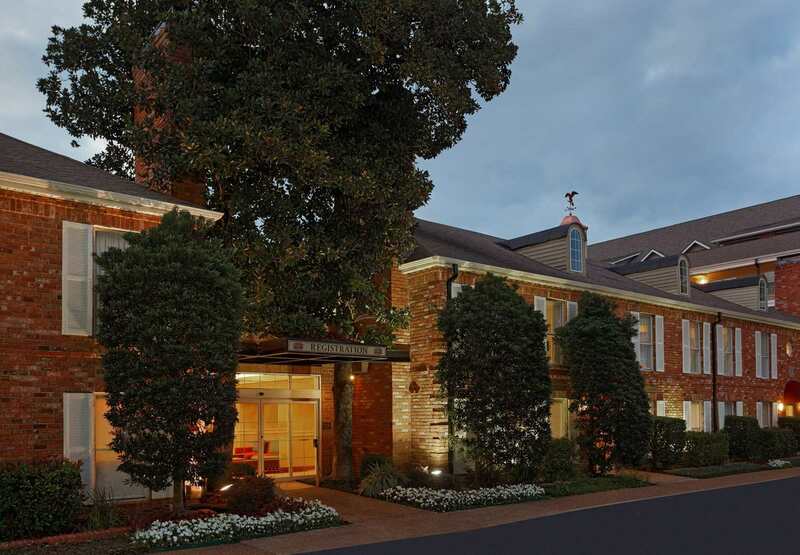 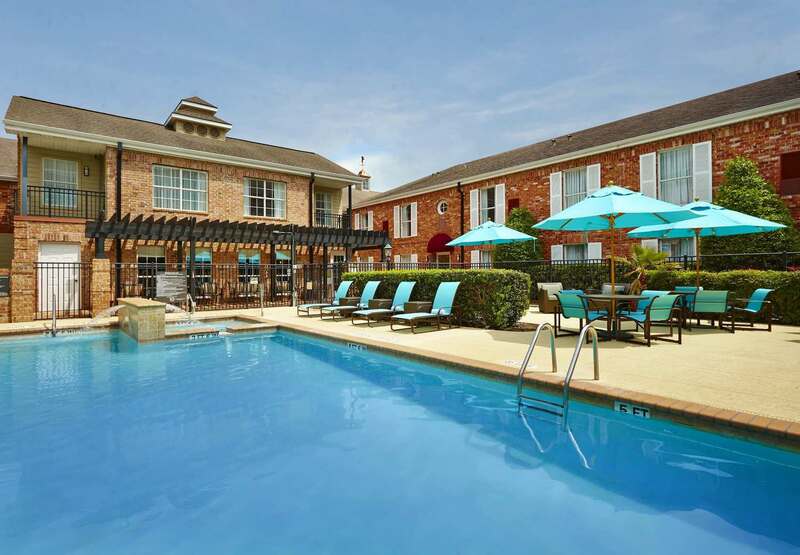 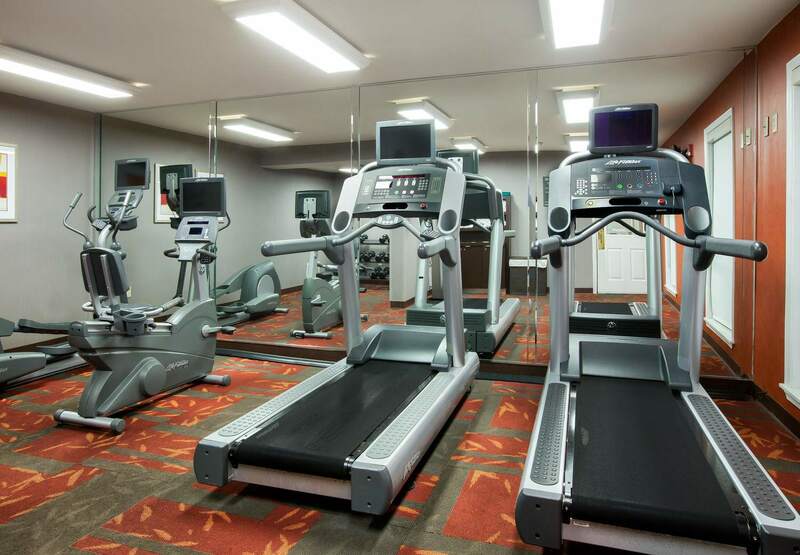 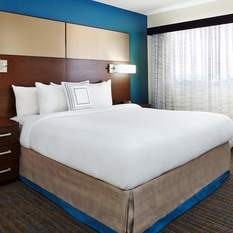 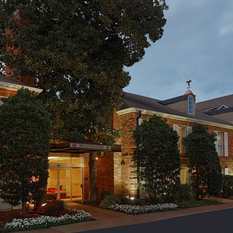 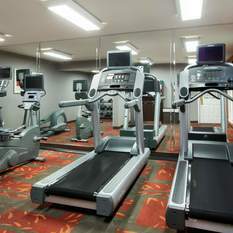 The Residence Inn Houston Galleria hotel is located on a quiet residential street just one block from the Galleria Mall, west of downtown Houston. 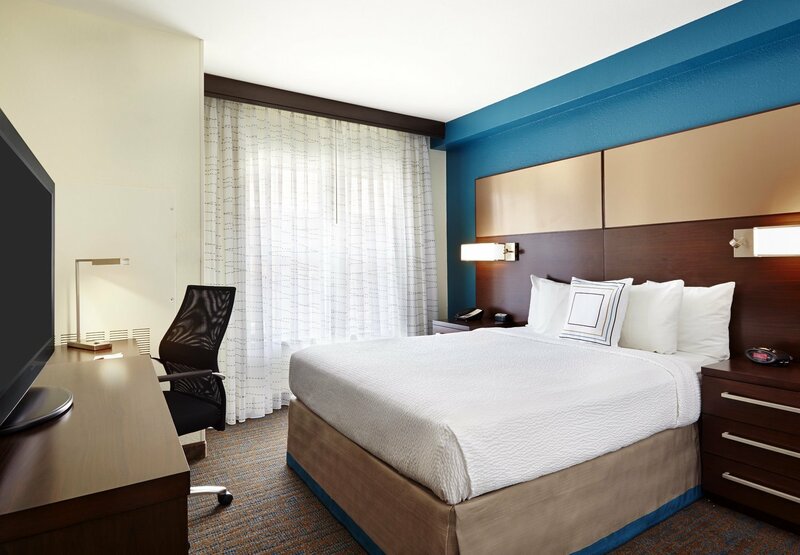 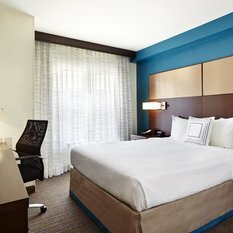 A stand-out among hotels near Houston Galleria for our revitalized suites 50% larger than traditional hotel rooms – and pet-friendly! 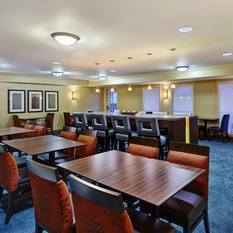 Our lobby is highlighted by the communal area which provides a fresh, daily breakfast each morning and plenty of workspace. 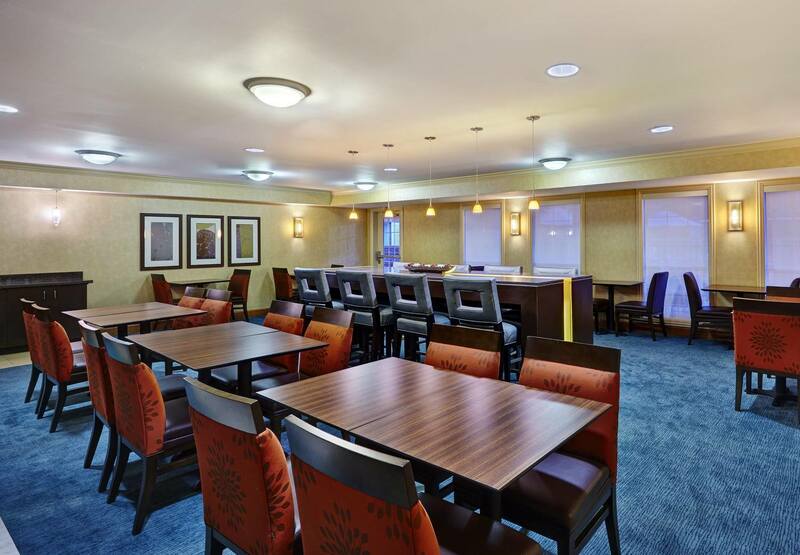 Guests can mingle with good company at our Residence Inn Mix featuring free light fare and premium drinks (Mon-Wed, 6-7:30PM). 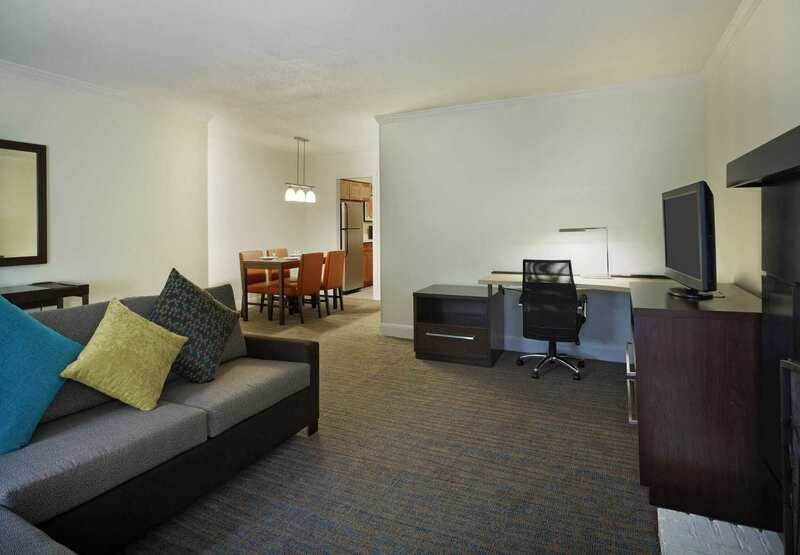 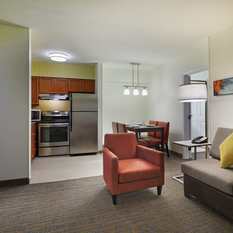 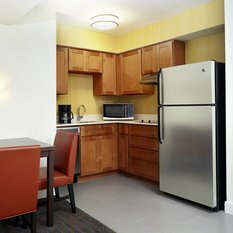 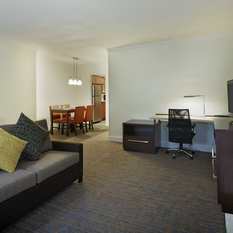 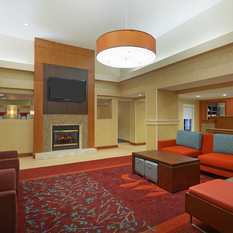 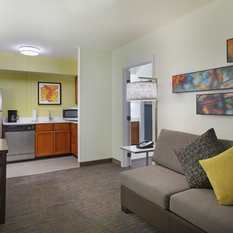 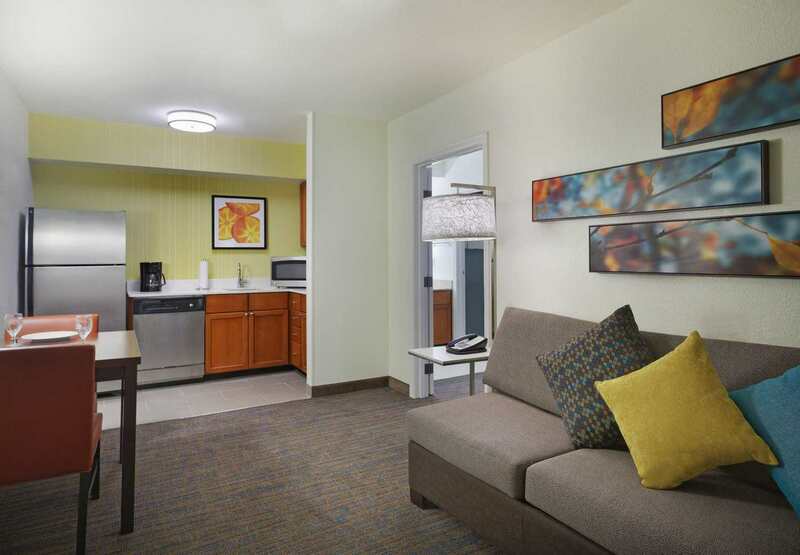 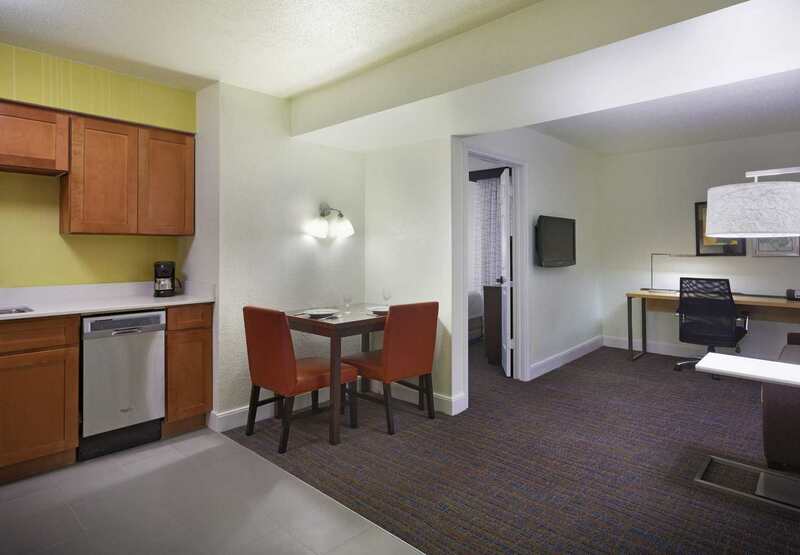 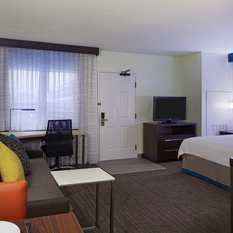 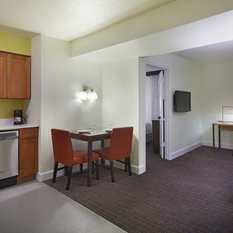 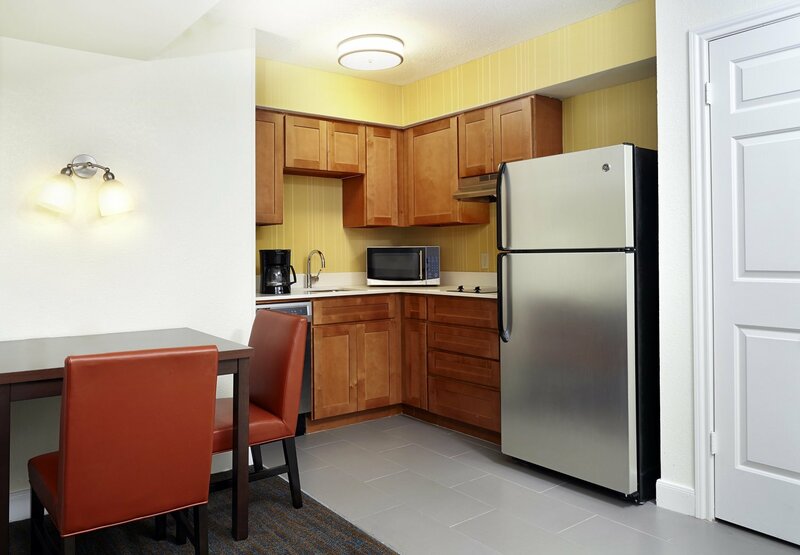 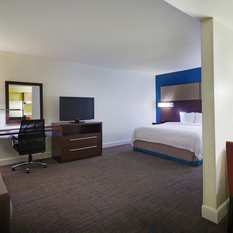 Each suite includes an in-room kitchen with stainless steel appliances, modern décor, flat-screen TVs and pullout sofas. 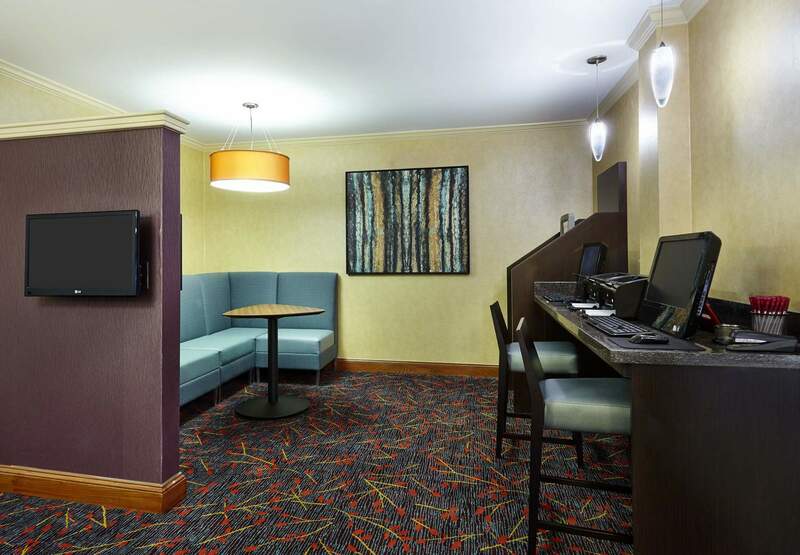 Business travelers enjoy easy trips thanks to our free WiFi and American and Eastern breakfast menu item favorites such as miso soup and steamed rice. 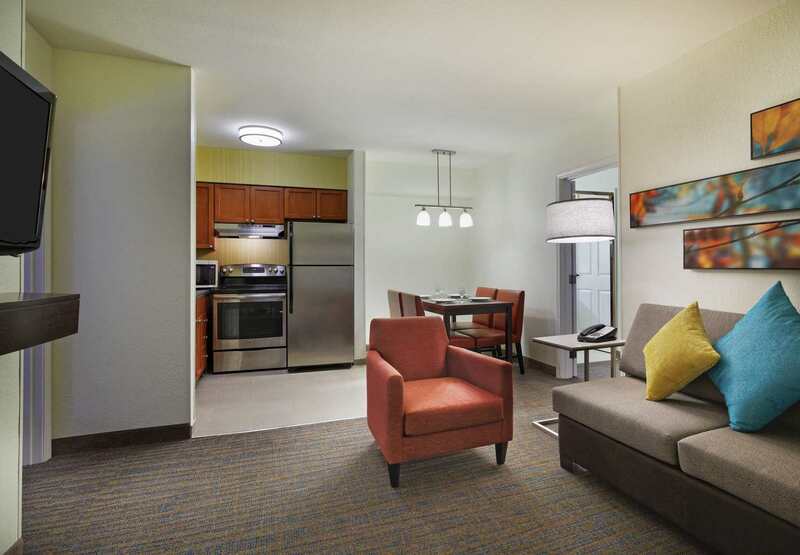 Leisure visitors love our location near The Galleria’s premier shopping and dining, the Museum District, and NRG Stadium.